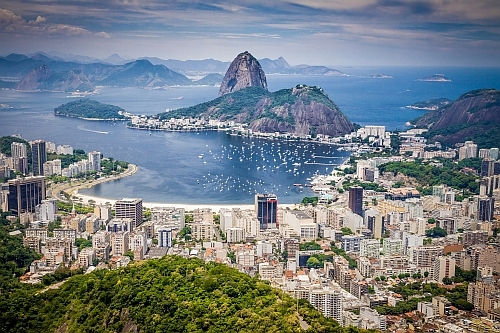 Delta and United Airlines have dropped the price of their flights from Regina to Rio de Janeiro and Sao Paulo, Brazil down to between $758 and $818 CAD roundtrip including taxes. Flights to Brazil have been very expensive for over a year now, and this is close to a 50% price drop! 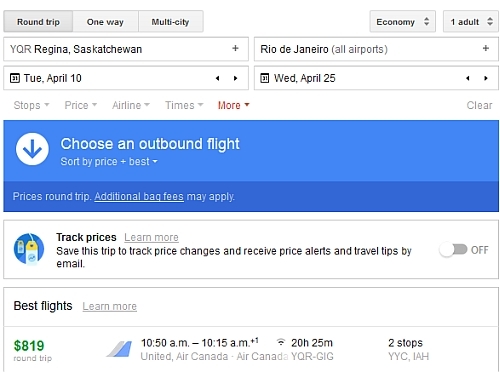 regina, yqr, flight deals, delta, south america, united airlines, brazil, gig, rio de janeiro, sao paulo and gru.